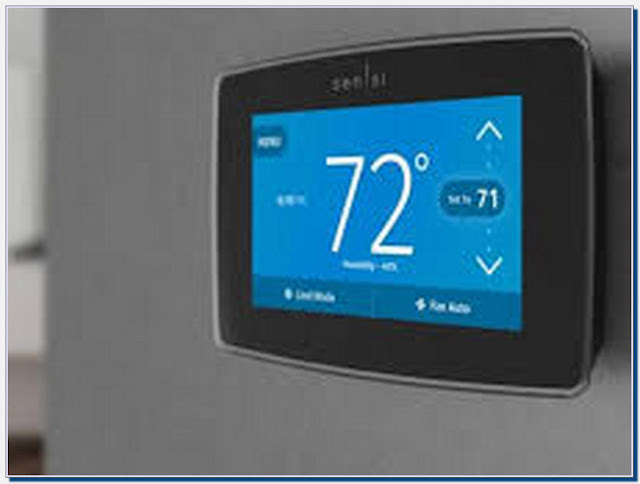 Emergency Heat, also known as Auxiliary Heat, is the second stage of heat that your thermostat utilizes when the temperature is too cold for your heat pump to remove heat from the outside. The outdoor temperature that usually triggers the Emergency Heat setting to turn on is 35°F and below. Experts advise that the “Emergency Heat” setting only be used when your heat pump is not working properly.